Hope’s NEW! collection supports your holistic journey towards a greater sense of well-being. 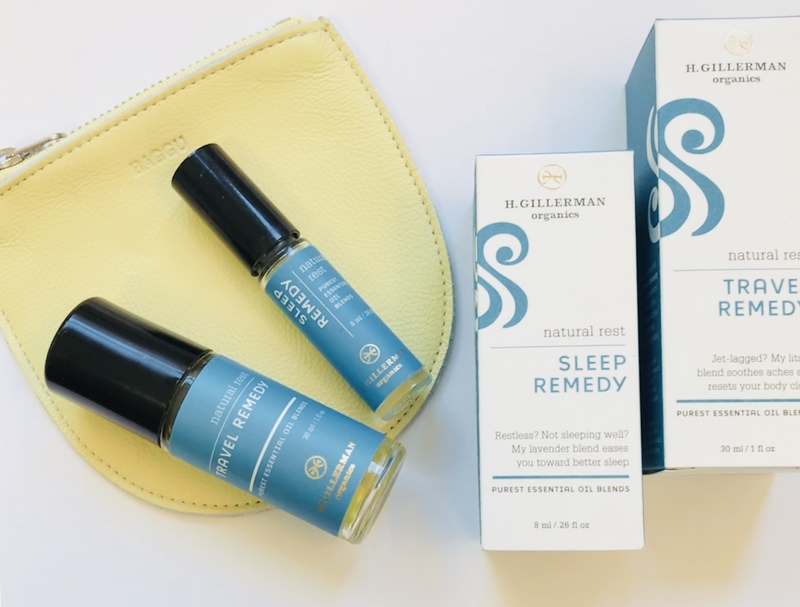 Whether you are new to essential oils or already using H. Gillerman Organics remedies, these refined, blends will fit into your daily selfcare rituals with powerful results. 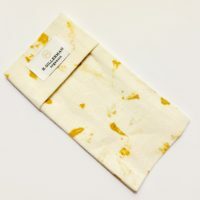 I created this gift set for my celebrity stylist friends to give to their clients. But woah, don’t we need this too?!? 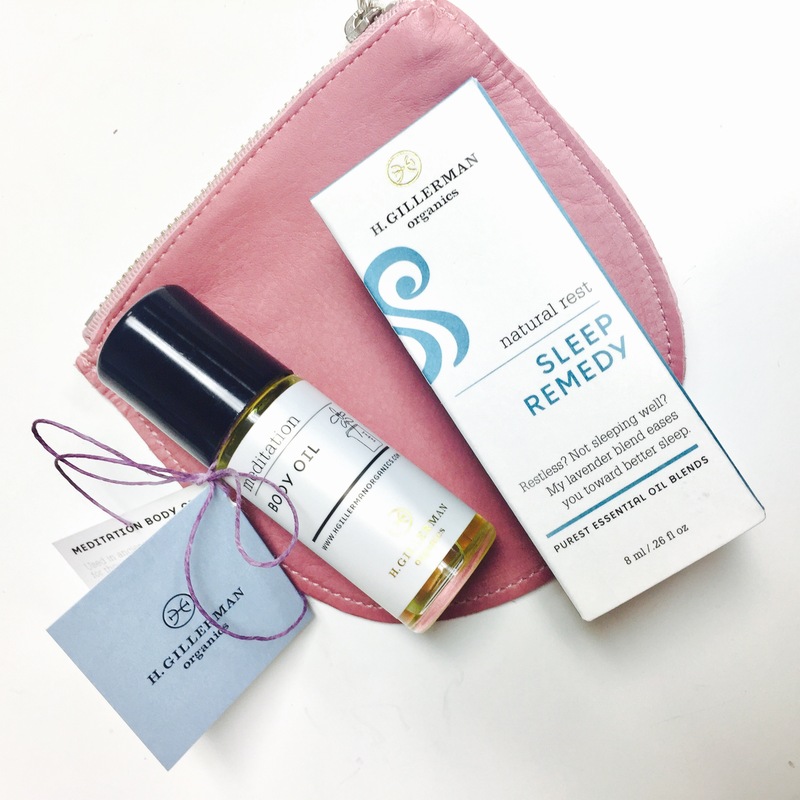 Rest your mind with Sleep REMEDY at night and cover yourself with Meditation BODY OIL to be there for you during the mindful moments of your day. 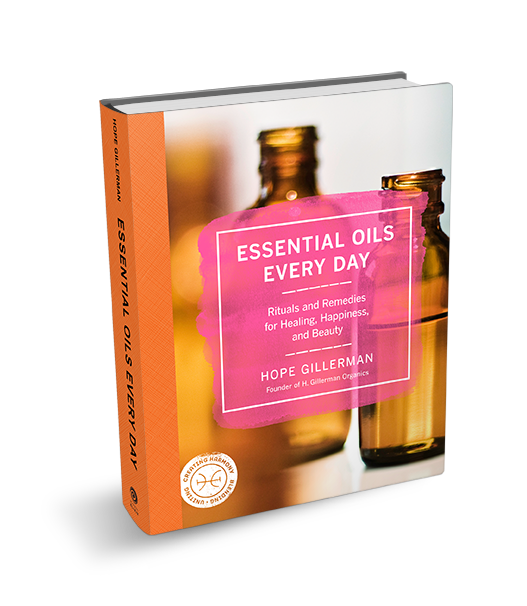 Essential oils help you change brain patterns every time you breathe them in. Traveling WELL is a challenge for sure. Whether on land or in the air, who wants jet lag, a cold, a stiff neck, fatigue, bloating, a strain or pain, or more loss of sleep. Frequent travelers swear by essential oils. Travel Remedy and Sleep Remedy help you manage your travel stress and stay healthy. *This season’s clutch is black. 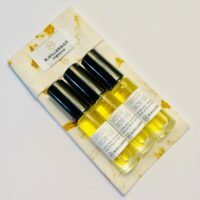 If you have sensitive skin, or you go through face oil quickly, Hope has put together this 3-pack to ensure you don’t run out. To be gentle yet potent, Hope’s skin care products have only 1.5% essential oil and no preservatives. Store the extra face oils in your fridge so they stay fresher and even more effective.